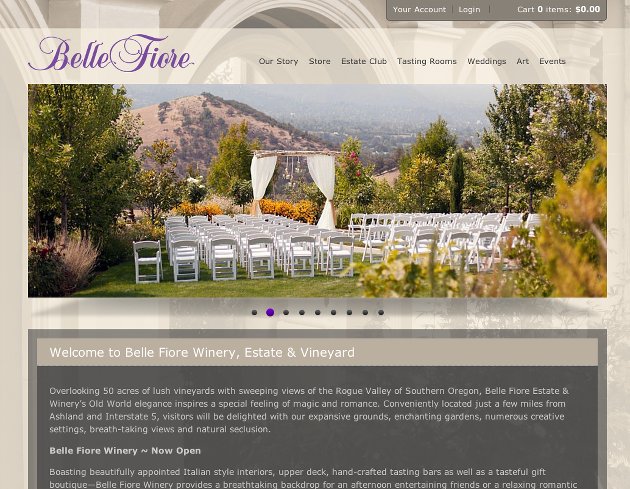 Ikusa was contracted by Belle Fiore Winery to both build their website as well as act as online marketing strategist. We were the initial creators of their site which has since been rebuilt with an online shopping component by Kreck Designs. We worked with BF to design and launch their site so as to reflect positively on the quality of their brand.